WHERE THE GRACE OF GOD MEETS THE MESSINESS OF LIFE. We get it. Walking into a new church for the first time can be intimidating. That’s why we go out of our way to make our guests feel welcome the minute they walk through our doors. Once you’re here - whether it’s because you’re looking for hope, friends, a positive influence for your kids or something entirely different - we can help you find it. So, how do you get started? 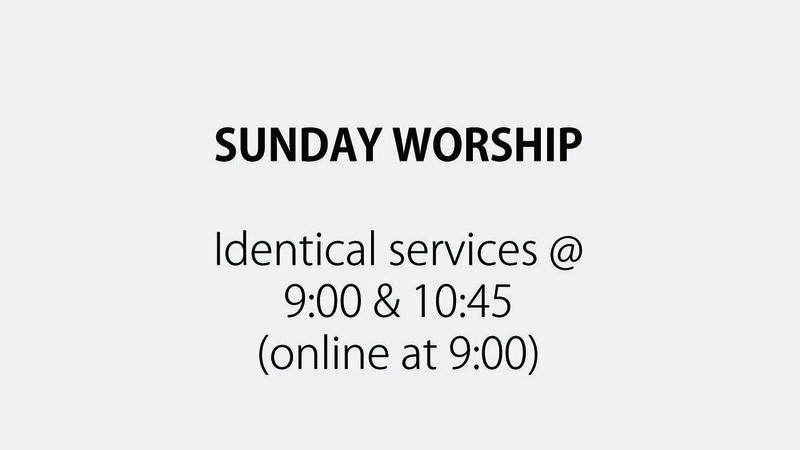 Join us this Sunday for one of our 2 identical services at 9:00 or 10:45. Wear what makes you comfortable and come early for some free coffee & donuts. We work hard every Sunday morning to make sure our kids' hour with us is one of the best of their week! Kids interact in age-specific environments where they can have fun and learn about Jesus. Live Oak loves students! From partnerships with Young Life, relevant messages at youth group meetings, and opportunities to serve, we want to connect middle and high school students to the love of Jesus! Live Oak Live is our online campus for those who can't make it to our main campus or simply want to check out a service online first. No matter where you are, you can check us out live at 9:00 every Sunday morning at live.liveoakcc.com.